Saudi Arabia has rejected information that it is working to thaw diplomatic ties with rival Iran, saying that the Islamic Republic needs to change “its policies” before willingness to end rivalry. “If Iran wants to have good relations with Saudi Arabia, it has to change its policies. It has to respect international law. At this time, we do not see… that they’re serious about wanting to be a good neighbor,” said Saudi foreign ministry Abdel Jubeir Tuesday in London. Recent developments have led analysts to signal a warming up of ties between the two countries after a diplomatic row that followed last year attacks on Saudi missions in Iran by angry mobs protesting the execution of a prominent Saudi Shia cleric accused by Riyadh of spying for Iran. Iranian foreign minister Javad Zarif last month told local ISNA news agency that diplomats of both countries will soon re-join their posts. Zarif added that visas have been issued and visits by the diplomats could take place early September. For the first time, Iran has thanked Saudi Arabia for the organization of 2017 Hajj ritual, which saw the participation of some 86,000 Iranians. Last year, Iran banned its citizens from heading to Saudi Arabia to perform Hajj, after the two regional rivals failed to reach agreement over Iranian pilgrims’ security. 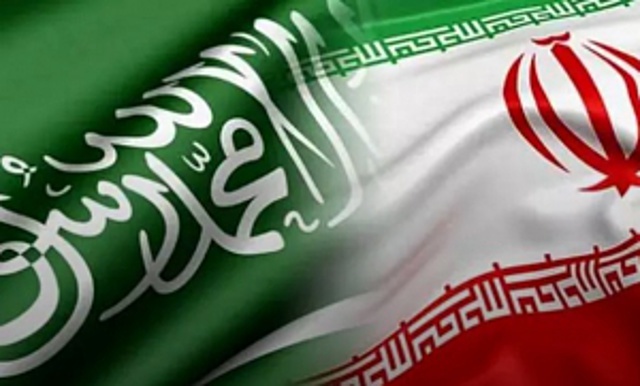 Relations between Riyadh and Tehran had also deteriorated following a stampede in Mecca in 2015 in which 2,300 people died, including hundreds of Iranians. Written by: KanelkaTagba on September 7, 2017. Posted by KanelkaTagba on Sep 7 2017. Filed under Gulf News, Headlines. You can follow any responses to this entry through the RSS 2.0. Both comments and pings are currently closed.